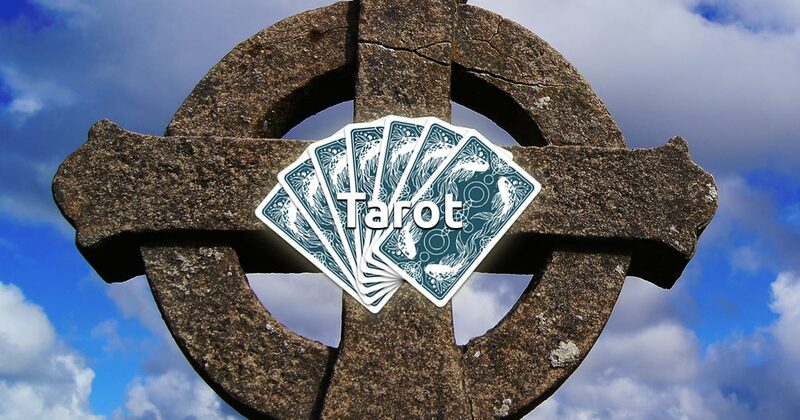 Click here to start your tarot reading session without further reading, if you already know how to interpret The Celtic Cross Tarot Spread. The Celtic Cross spreads is one of the most commonly used in tarot reading, but it is also one of the hardest Tarot spreads to read correctly! It's famous because of its accuracy and the comprehensive information it provides regarding your question. Many beginners fail to see the deeper insights and master the dynamics between the cards hidden in this complex Tarot spread, despite the fact that it is explained in nearly every Tarot book you can find. Card 1: Represents your current situation and can reflect your present perspectives or mindset. Card 2: This card reveals information about the immediate challenge or problem you are facing. Card 3: Shows you the events that have lead up to the present situation. Card 4: Suggests what is likely to occur within the next few weeks or even months. Card 5: Represents your goal, aspiration or the best outcome with regards to the situation. Card 6: Shows what is within your subconscious realm. Card 7: Presents suggestions or advices for what approach can be taken. 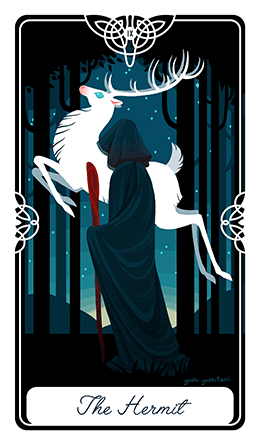 Card 8: Represents the people, energies or events which will affect the final outcome. Card 9: This card suggests your hopes and/or fears about the problem. Card 10: Speaks about the outcome and if/how the issue will be resolved. Now that you know how the cards are interpreted, focus on a question that bothers you, select 10 cards and start your free tarot reading session!